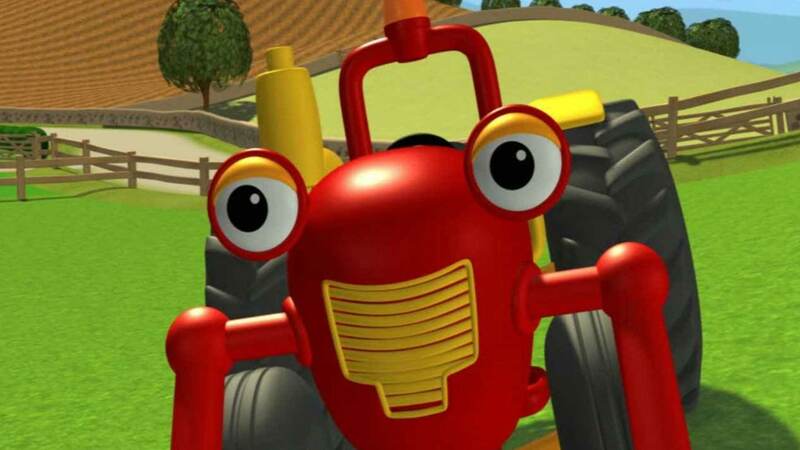 It's a cold wintery day on the farm but Tractor Tom is a little ray of sunshine for Farmer Fi. 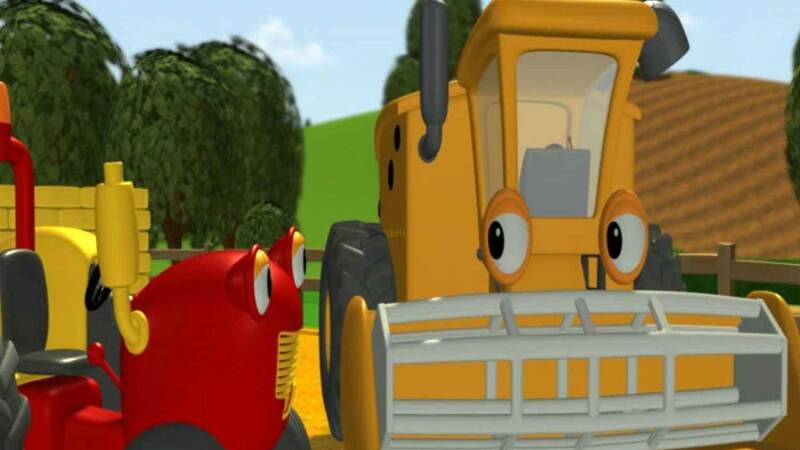 Set on Springhill Farm, brave and resourceful Tractor Tom and his human, animal and vehicle friends have fun and adventures at both work and play. 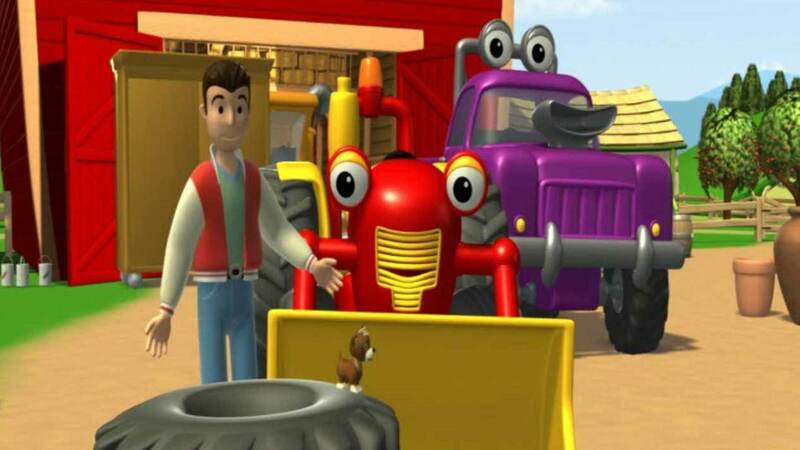 Along with Rev the pick-up truck, Wheezy the combine harvester and Buzz the quad-bike, Tractor Tom is ready to help out Farmer Fi, Matt and all the animals when they’re in need of a hand.